British Science Week has officially landed and we couldn’t be more excited. Want to get involved, but not sure where to start? Then read on…. 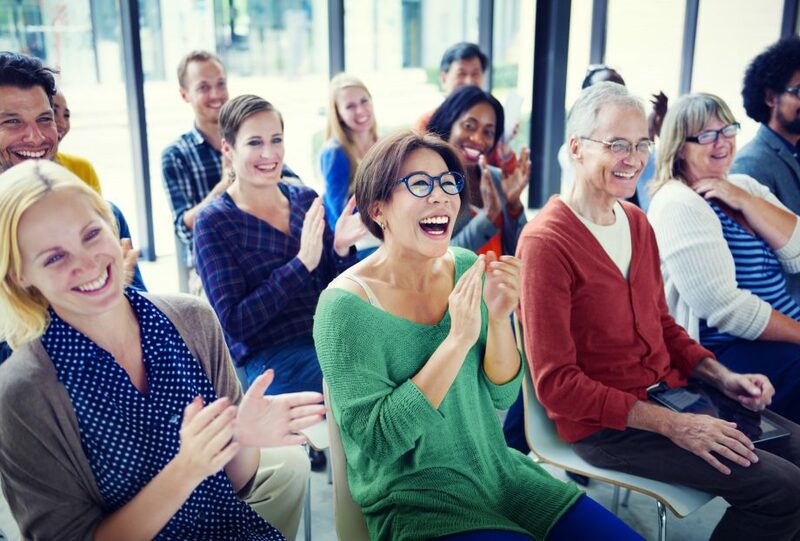 Running an event of your own may seem daunting, but it doesn’t have to be complicated. 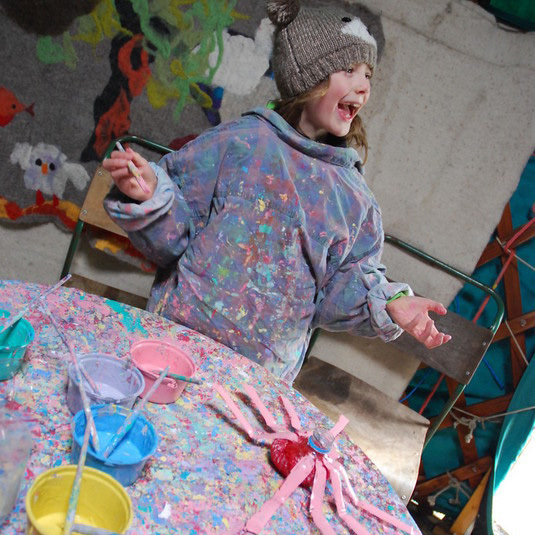 An event could be as small as downloading and having a go at our fun activity packs, perfect for the classroom or at home. If you’d like to put on something larger-scale, we’ve put together a guide to running an event here. You don’t even have to leave your sofa to get involved in Science Week, with our citizen science project. 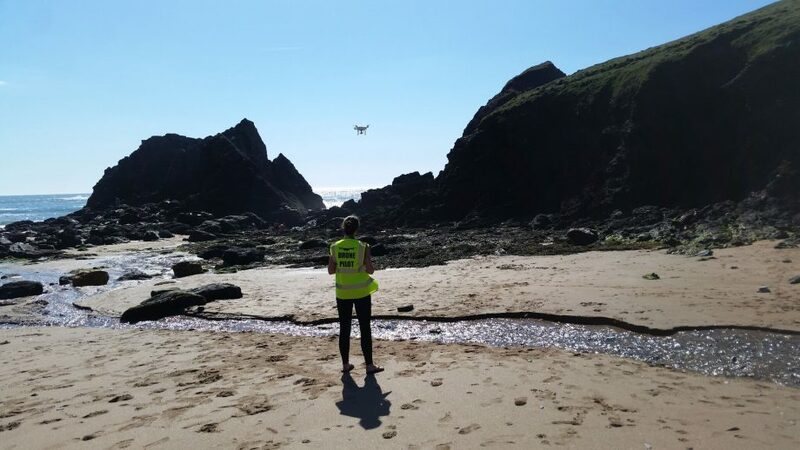 This year’s citizen science partnership is with The Plastic Tide who are a charity made up of ocean, science and tech enthusiasts obsessed with working out ways to clean up our oceans of marine litter and plastic. Their simple citizen science project works by getting members of the public to tag images of the coast that contain pieces of litter. During British Science Week, we want you to help us tag 250,000 images. Will you join us in the fight against plastic pollution? If you’re looking for something a little more active, then check out our 10k ‘virtual race’! 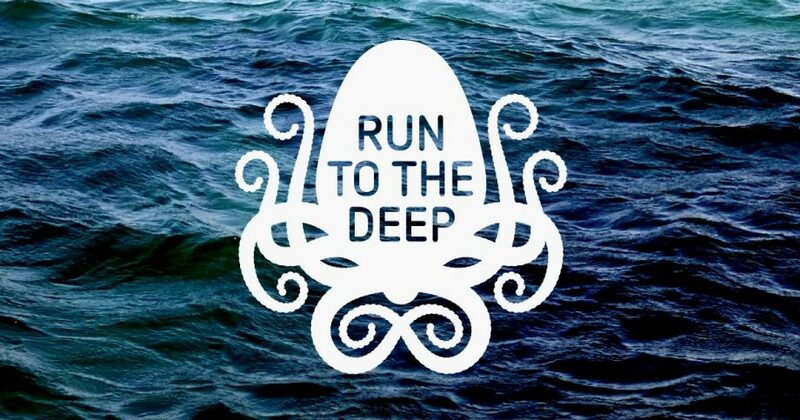 Produced in partnership with Six to Start, Run to the Deep is an immersive running app which chronicles a journey from the sea surface to the Marianas Trench – the deepest know part of the ocean – as you run over a 10k distance. Explorer Pierre-Yves Cousteau narrates the virtual race, detailing alien creatures, amazing seascapes, and human exploration stories as you “descend” to the ocean floor. 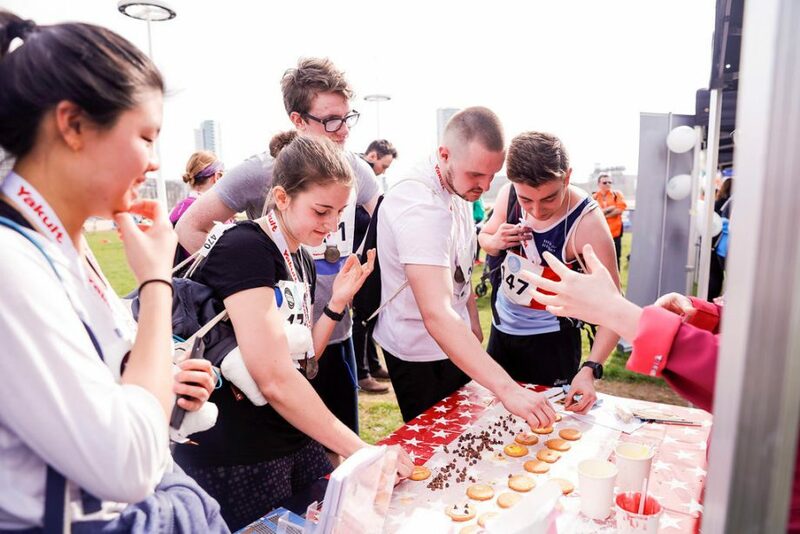 Science Live is our platform which connects event organisers, volunteers, speakers & attendees. Looking for an event? Find it here! Want to promote your event? You can also do that! Get creative and enter the British Science Association’s annual poster competition, on the theme of exploration and discovery. There’s great prizes up for grabs so don’t miss out! Deadline: 6 April.